A Home for Everyone in the Family! Hiking, Biking, Skiing and More! Pontoon Rentals for Fishing & Fun! 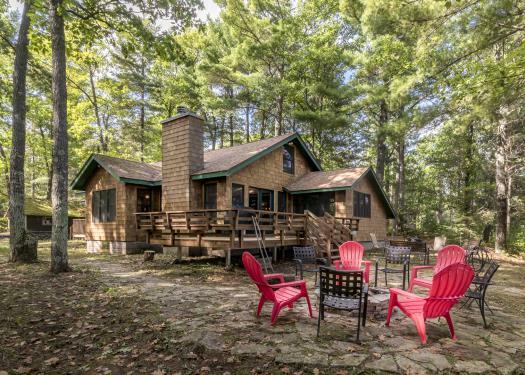 Let us help you plan your stay in a private vacation home in Northern Wisconsin's Boulder Junction, Presque Isle/Winchester, Land O' Lakes or Manitowish Waters. You'll find privacy and beautiful wilderness and lakeside settings alongside access to dining, shopping, trails and more. 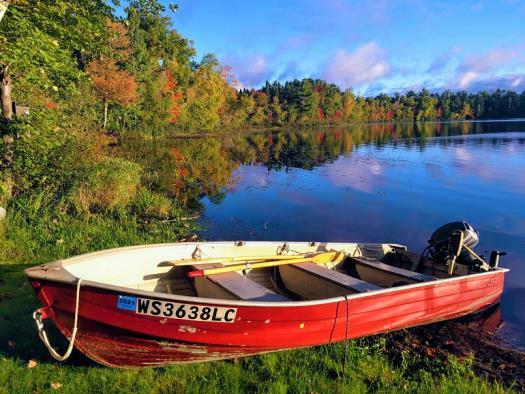 We have cabins and homes ideally situated on lakes that highlight the best the Northwoods has to offer - wildlife, fishing, swimming and silent sport! Octagon log home, lake front on Spider Lake! Pontoon Included during Peak Season! Book Your Pontoon Rental Today!